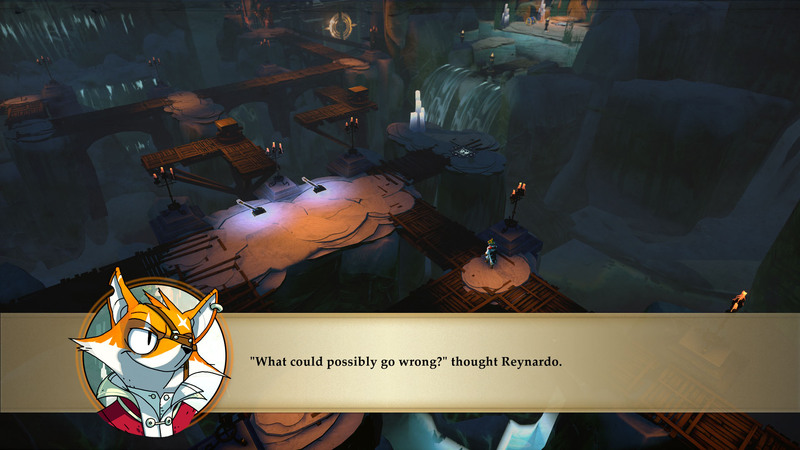 In Stories, each choice you make takes Reynardo into a unique narrative. 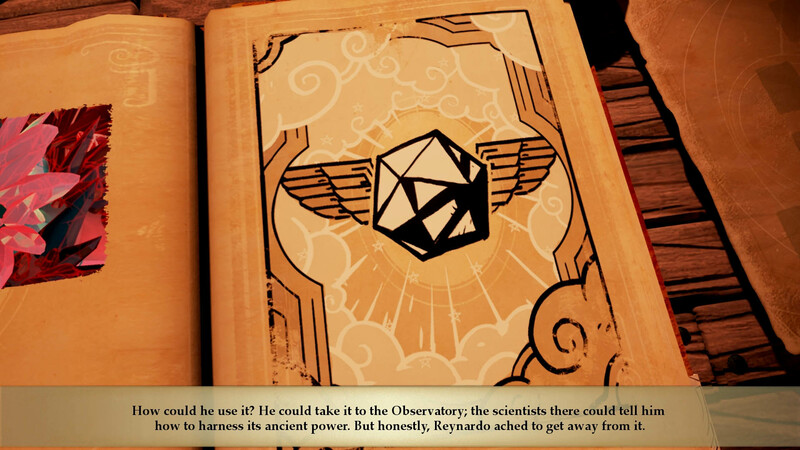 From tongue-in-cheek takes on heroic adventures to dark, Lovecraftian scenes, Stories’ repertoire is as diverse as it is action-packed. 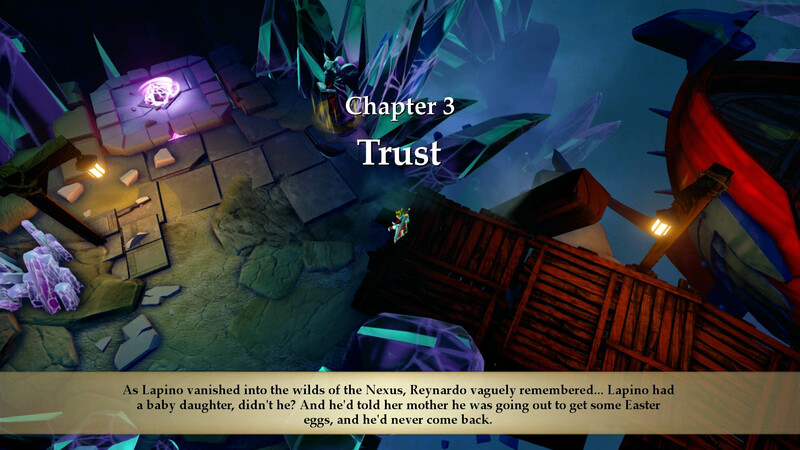 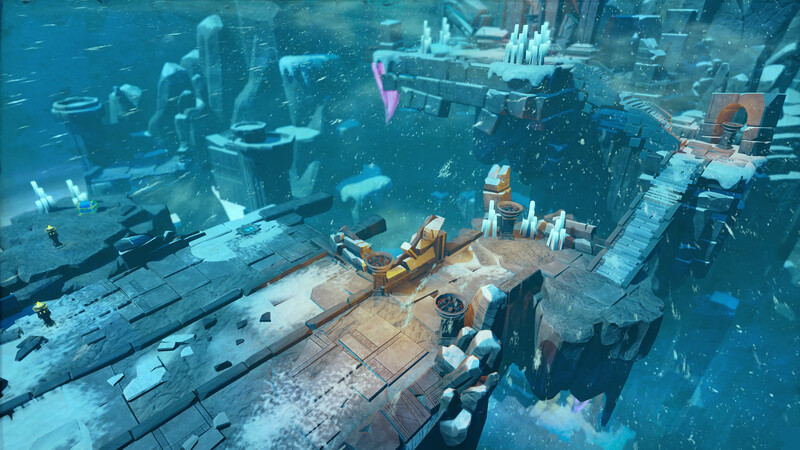 But Reynardo’s fateful decisions won’t always be easy: Sometimes retrieving a weapon lost at the beginning of time means sacrificing the life of an old friend. 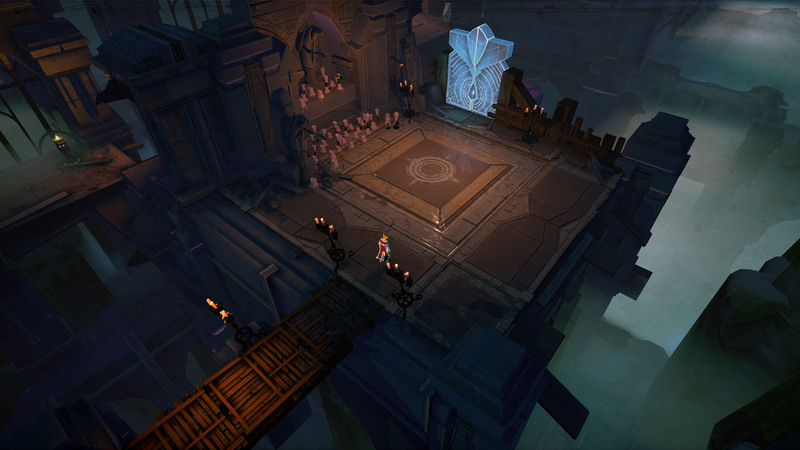 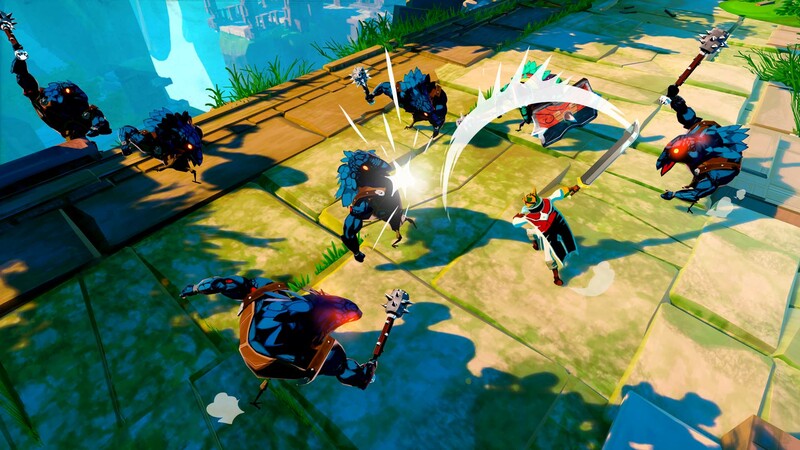 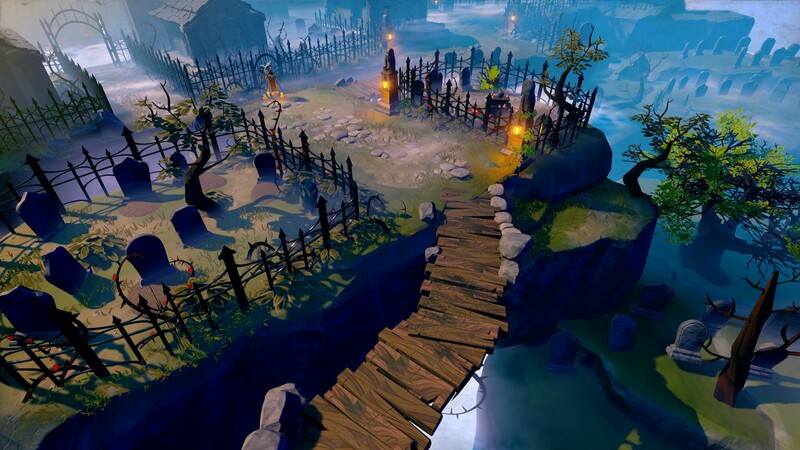 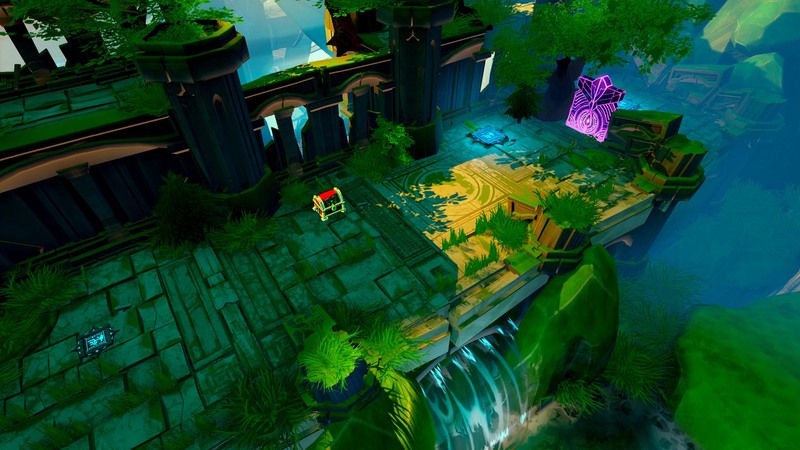 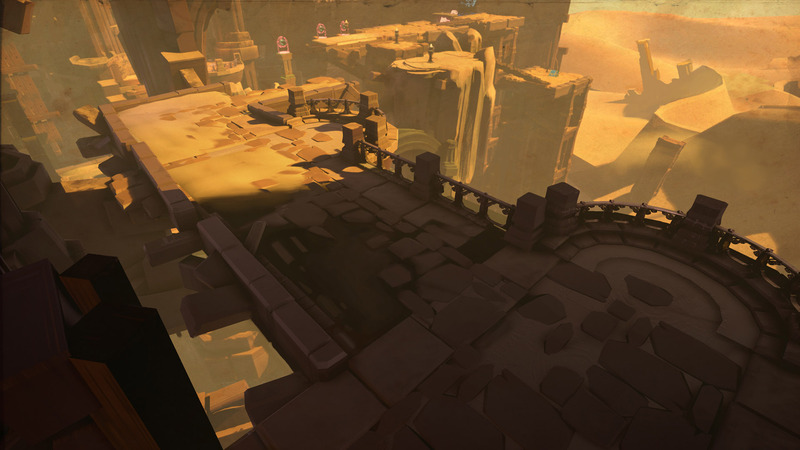 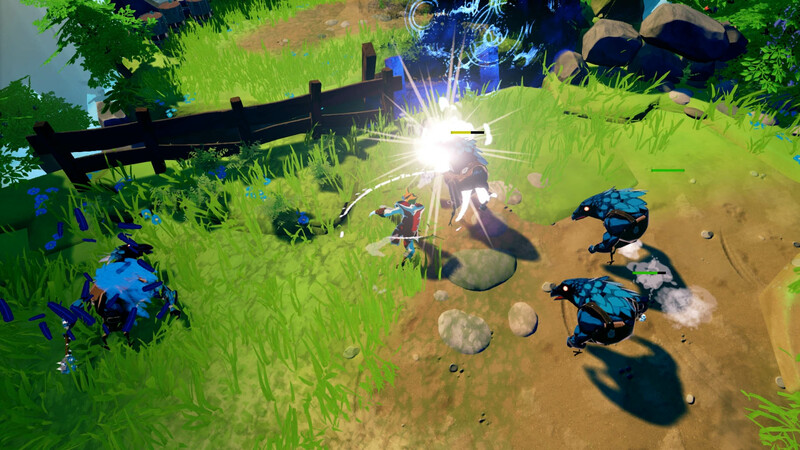 © Spearhead Games - Stories: The Path Of Destinies is a trademark of Spearhead Games.